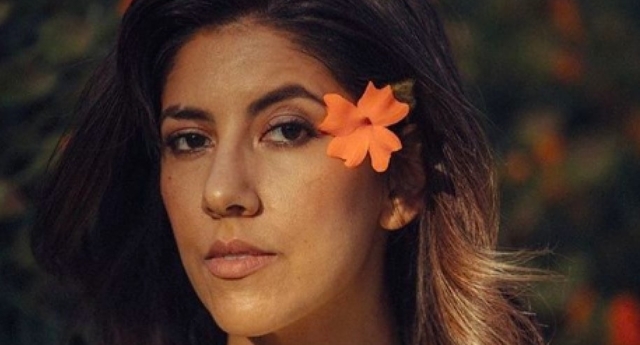 Brooklyn Nine-Nine star Stephanie Beatriz has opened up about her bisexuality in a powerful essay for GQ. The actor explained why being engaged to a man did not invalidate her bisexuality. The essay has resonated with audiences among the LGBT community and others. “I’m choosing to get married because this particular person brings out the best in me. This person happens to be a man. I’m still bi,” Beatriz starts off. In October 2017, Beatriz got engaged to fellow actor Brad Hoss, who happens to be a man. But she wrote in her essay that this particular relationship does not negate or limit her bisexuality. Beatriz looks back on what she calls a “series of coming-out moments,” and the different reactions she faced from her close friends and relatives, from her friends’ jokes to being ignored by her parents. “When do people start to grasp that this is your truth? When do you get to slide easily through life with everyone assuming your sexuality correctly?” she wrote. For the star, the answer is clear: Never. Beatriz thoroughly reflects on bi-erasure, explaining that sexual attraction is not confined to the partner you’re dating. She notes that there are still very few roles (“if any,” she said) that properly represent bi people in the media. On several occasions she mentions not feeling “gay enough,” or toying with the idea of “staying gay” in order not to ruffle any feathers. These difficult moments were counterbalanced by her positive and moving experiences at this year’s Washington DC Pride. “In October, I will marry a heterosexual man,” Beatriz concludes, stressing that she will take her wedding vows seriously. Beatriz will wed Hoss in October of this year. Now that we know Brooklyn 99’s Rosa is bi, can we get finally Gina Rodriguez as her girlfriend?